Congratulations to Ben Preston, who has recently started work as Head Gardener at Perennial’s York Gate, Leeds. Ben completed a HBGTP placement at Audley End in 2014. Since then, he has worked as Head Gardener at Goldsborough Hall, Knaresborough, and a small private garden in North Yorkshire. 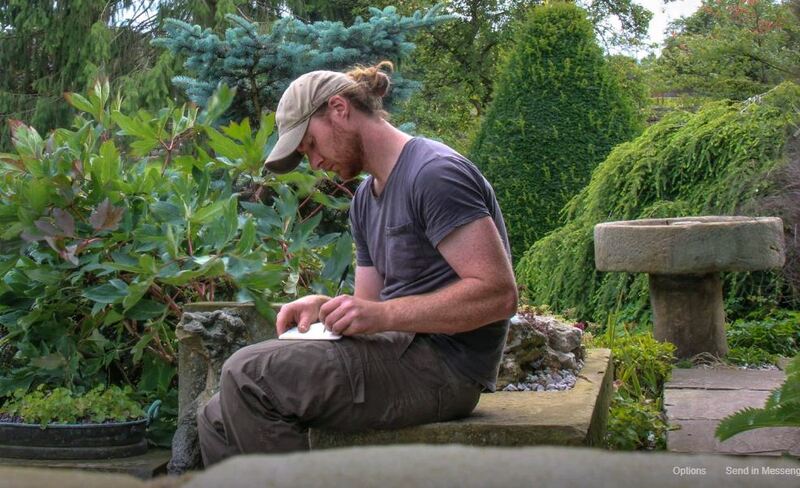 Ben talks about his experience of being a trainee and his love of horticulture to Perennial here.